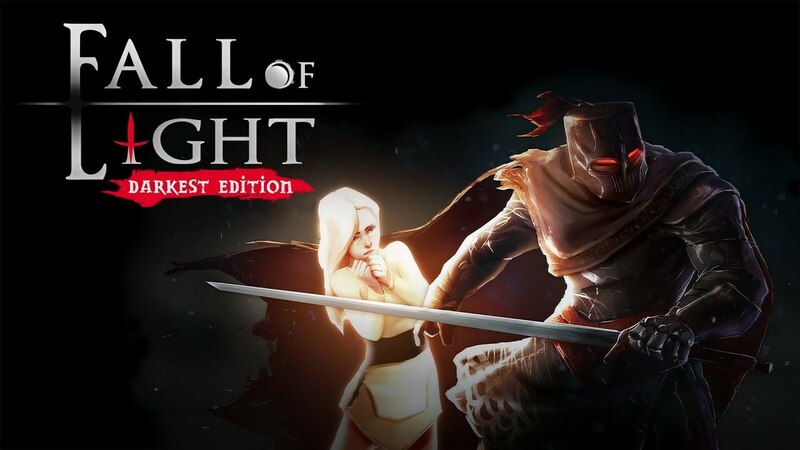 13 August, 2018 – Indie publisher Digerati is pleased to confirm the release dates for atmospheric action RPG, Fall of Light: Darkest Edition. The game will be available to download 14 August on Xbox One, 21/22 August on PS4 (NA/EU respectively), and 23 August on Nintendo Switch. A limited edition physical version for PS4 will also be available from Play-Asia.com in September (exact date TBC), priced $34.99. More info will be announced soon.